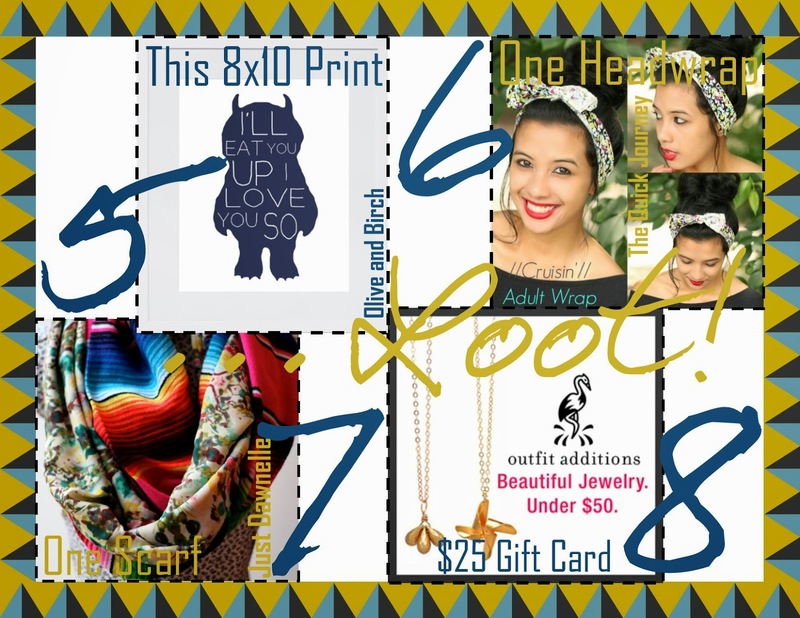 Jessica Mae: $300 VISA Gift Card and 8 other Prizes Giveaway! $300 VISA Gift Card and 8 other Prizes Giveaway! So how about I'm so ready for the weekend! I've got an amazing giveaway for today!! Check it out!! 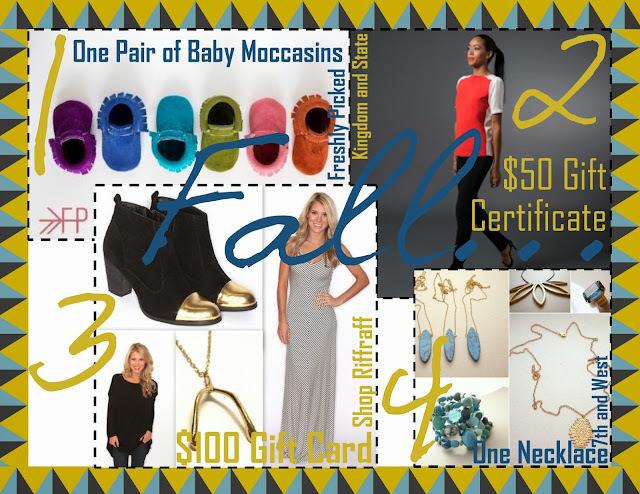 ...have put together an amazing giveaway for you today to celebrate Fall! The best part of this giveaway? Thank you to all of the sponsors and bloggers. You guys are da best! !